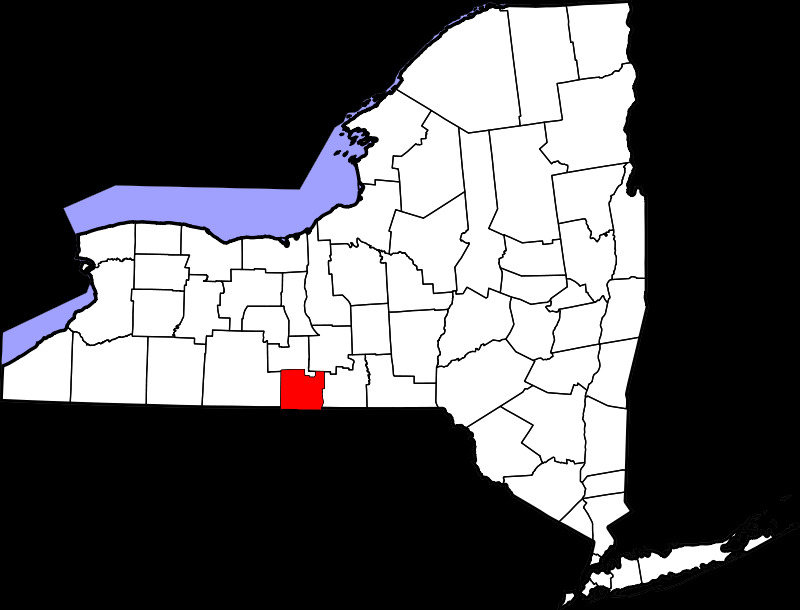 Chemung County is not only the southern gateway to Finger Lakes Wine Country, New York's largest wine producing region. The area is well-noted for its riveting ties to military history. Newtown Battlefield, a national historic landmark, was the site of a significant offensive clash of the American Revolution. Elmira's significance also comes from holidng the title of the National Soaring Capital of America. 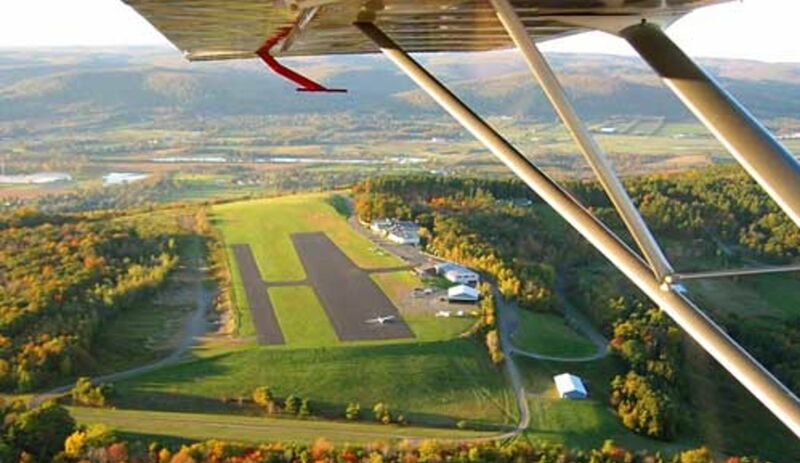 Harris Hill is home to the National Soaring Museum, which houses the world's largest sailplane collection. Glider rides on Harris Hill are a thrilling experience not to be missed. Elmira has been home to many heroes and pioneers, including Ernie Davis, the first African-American to win the Heisman Trophy; astronaut Eileen Colins, the first woman to pilot a space shuttle, fashion icon Tommy Hilfiger; and NBC news anchor Brian Williams. 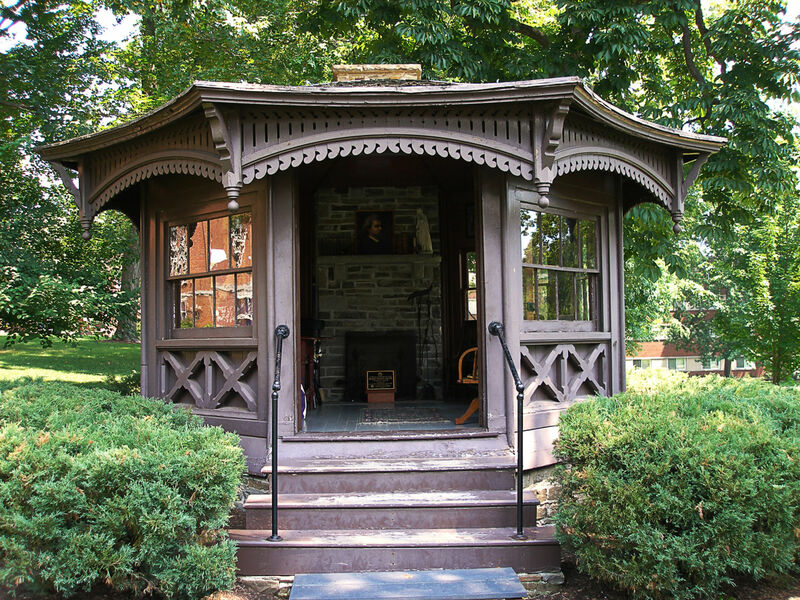 Its most famous resident, however, was American author Mark Twain who summered in Elmira with his wife for over 20 years. 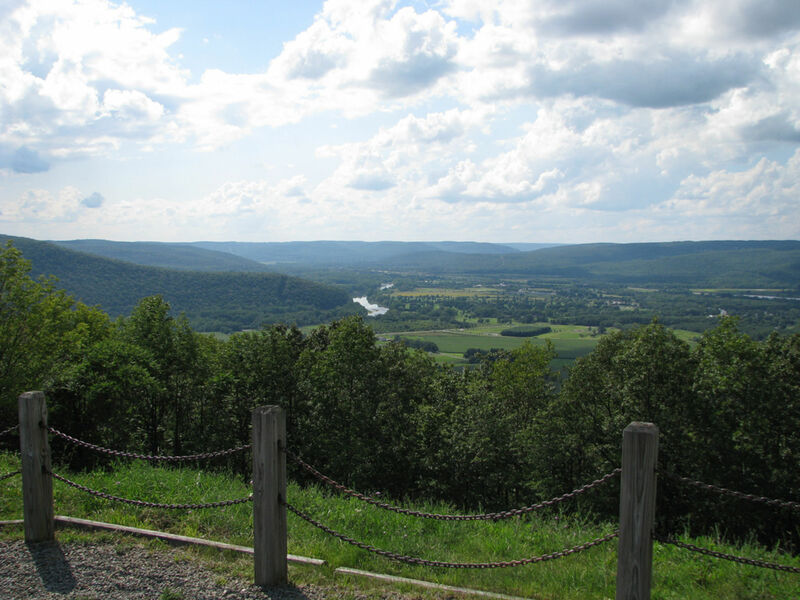 Chemung County is full of natural beauty, award winning restaurants and shopping, and rich historical landmarks. Updated: 22nd April, 2019 12:50 PM.